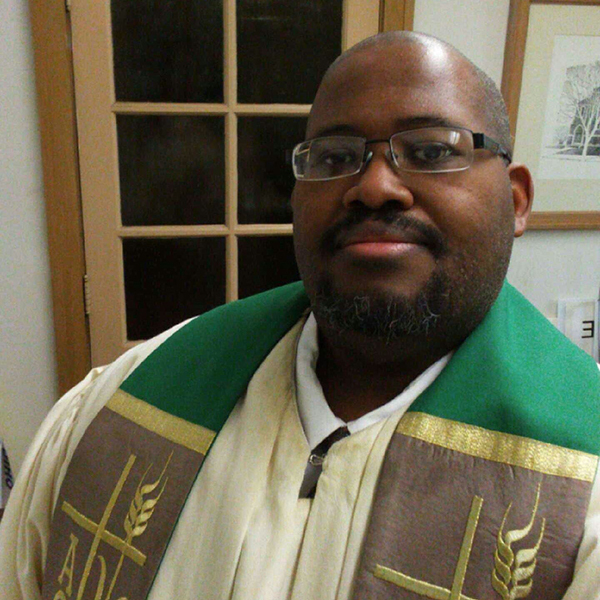 Pastor Leo A. Cunningham is the youngest of the three sons of Marnette Cunningham and the late Rev. David Cunningham. Pastor Leo is from Toledo, Ohio. He is the father of Amani (son) and Alyssa (daughter). He has a dog named Billy. Pastor Leo is a member of Delta Upsilon fraternity, BGSU chapter and graduated from The University of Toledo with a degree in communications. 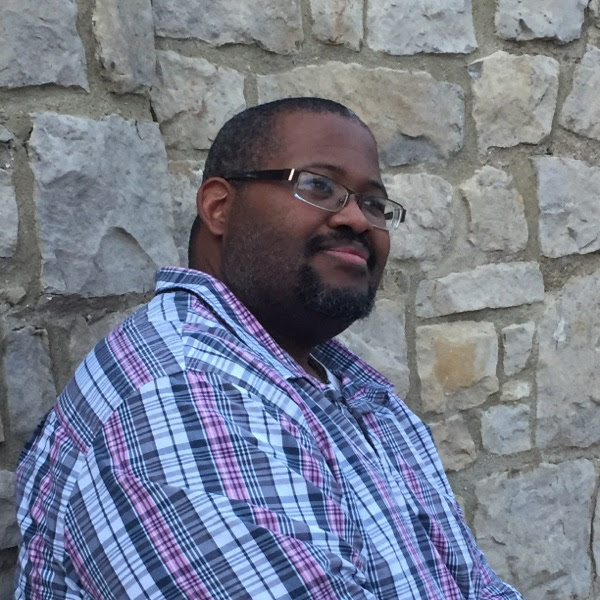 He earned two masters degrees at Methodist Theological School in Ohio-Master of Divinity and Master of Theological Studies. Pastor Leo was ordained as an elder in full connection in 2007. 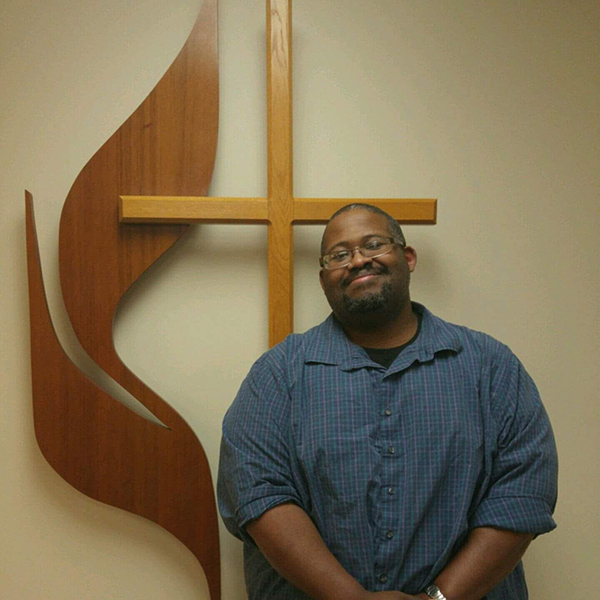 Including student appointments in seminary, Pastor Leo has 19 years in parish ministry with 17 years in cross-cultural/cross-racial appointments and 12 years in rural ministry. Currently, he is on the Conference Nominations Committee and the Diversity and Inclusion Committee. He served on the District Board of Ordained Ministry in Miami Valley and Capital Area South Districts. Pastor Leo’s interests include movies and documentaries, culinary arts, history, films, a variety of sports, music and karaoke.